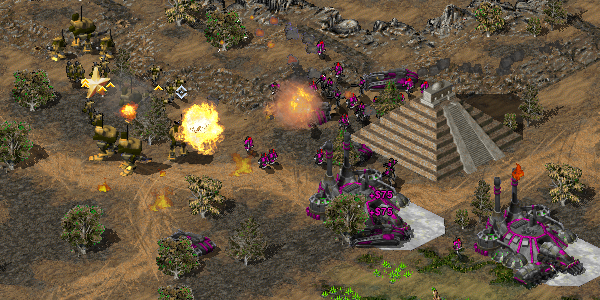 This article was originally posted on the main OpenRA website. 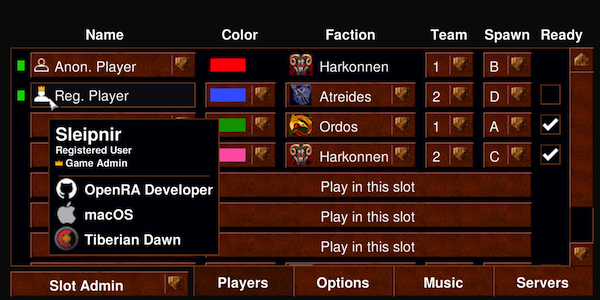 Playtest releases do not overwrite the OpenRA release version, and you can automatically switch between the two versions when joining a multiplayer server. Head over to our download page and give it a try! In other news, we’d like to congratulate the Shattered Paradise mod team on their first public release! Shattered Paradise pits GDI and Nod against C.A.B.A.L, the forgotten Mutants, and the Scrin invaders. 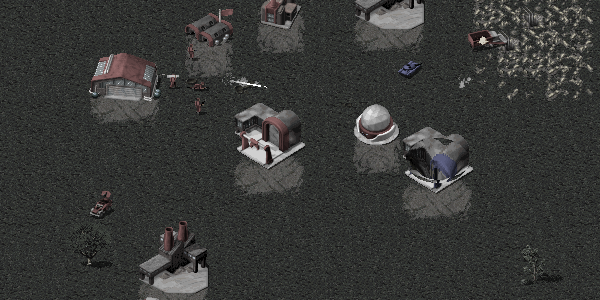 Shattered Paradise is an ambitious mod that transforms OpenRA’s work-in-progress Tiberian Sun mod into a completely new experience – they chose to remove many unfinished and unwanted features, added three new factions, and rebalanced the game with a goal of fluid and fun gameplay. Finally, the OpenRA team was recently interviewed by Vice Motherboard, along with Twisted Insurrection and Project Perfect Mod as part of their coverage surrounding the upcoming C&C Rivals game. Due to space constraints only a small portion of our remarks could be included; we make our full English responses available, which contains a look back at some of the history of OpenRA.